Action Bronson's relationship with Atlantic Records has been rocky at best. Since the release Blue Chips 7000 in 2017 there was a reluctance by the label to push forward. It's unclear as to why Atlantic was holding firm for months on end, since Bronson is a commercially ble artist with a solid fan base, and ventures that fall outside the medium garnering him plenty attention. Action Bronson has in the past voiced his annoyance over the situation on Twitter. All things considered, independent status feels like a natural fit for Action Bronson, so very clearly he agrees. 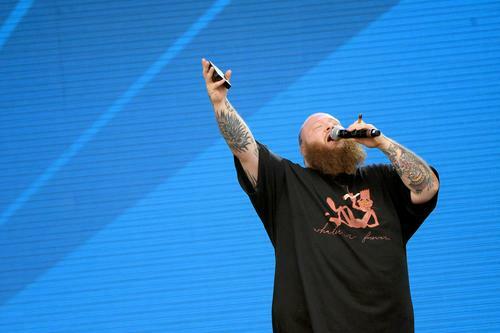 This morning, Action Bronson announced his departure from the label in a celebratory tweet. Also contained in the tweet is an announcement for his White Bronco Mixtape. Fans seem to agree that his talents were being squandered by the relentless interruption Atlantic's demands. 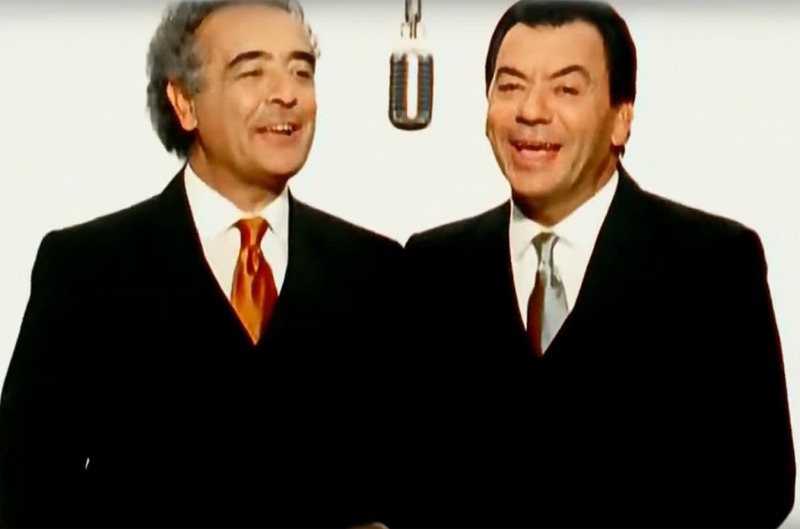 Bronsonlini's announcement gives new life to his song "Let me Breathe." 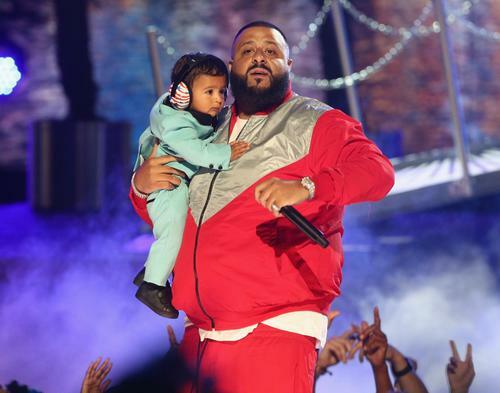 Although fans the rapper might never secure his full commitment to music, his independent status ensures the very best from a conceptual standpoint. He owes his plaudits to choosing storytelling as a major conceit, our expectations lie in the path he chooses going forward: Indie or Bigs? 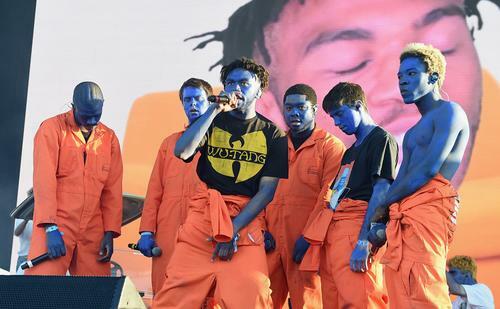 BROCKHAMPTON Announce New Album "Puppy"